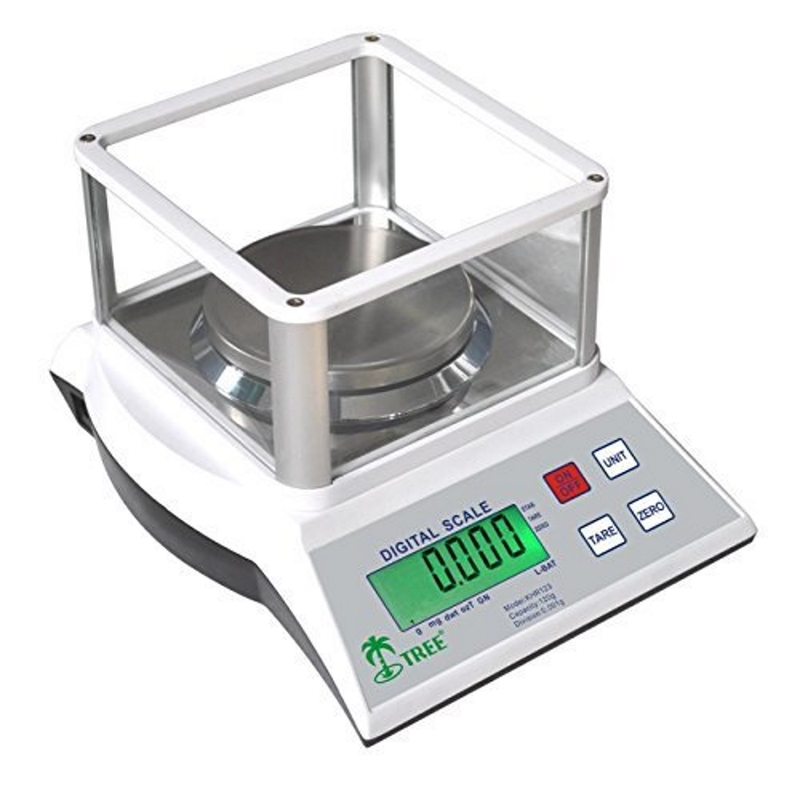 Privacy Notice : GorillaScales.com, Great Scales, Low Prices and Fast Shipping! 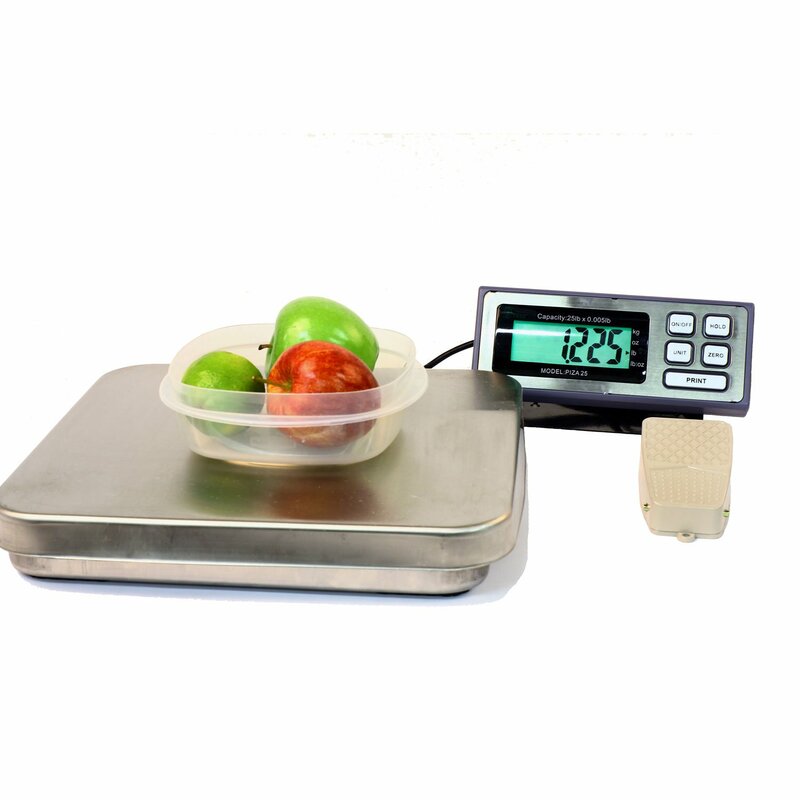 Great Scales, Low Prices and Fast Shipping! Get a quick shipping quote for your order prior to checkout by adding the item to your shopping cart and then enter your country and state/province from the drop down menu. You will be able to view all available shipping options and charges. We ship with UPS and USPS. We aim to process your order within 1 to 2 business days of payment. Delivery times depend on which service you have selected and the destination of the package. 100% Satisfaction Guarantee! Returns are accepted for DOA or defective items within 14 days from the date of purchase for a full refund of your purchase price, an exchange for the same item, or credit towards a different item. Our 100% satisfaction guarantee allows you to buy with confidence! Email us and we will respond quickly. At GorillaScales.com, your privacy is our priority. We are committed to protecting your privacy at all times, in all situations. The information we collect about you when you become a member is used to process your orders and to provide a more personalized experience on our site. We Gorilla Services do not guarantee complete security on stored information, however, have implemented many security policies and conditions to help protect your confidential information. When you become a member, we ask you to fill out a form that requests your name, address and e-mail address as well as some demographic information. Your demographic information (gender, date of birth, etc.) will be used for several security purposes, to ensure you are who you say you are and in fact you are paying with your credit cards and not someone using your stolen credit cards. 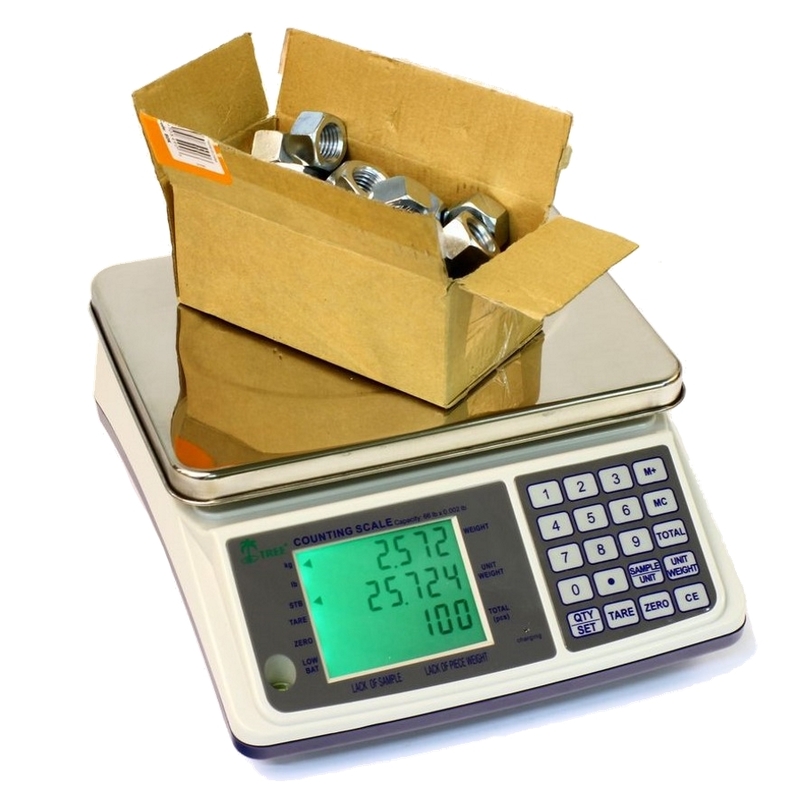 This information will never be sold, given, rented or traded to anyone and is used solely to process orders on the website. If you choose to use our referral service to tell a friend about our site, we will ask you for your friend's name and email address. We will automatically send your friend a one-time email inviting him or her to visit the site. GorillaScales.com does not store this information and uses it for the sole purpose of sending this one-time email. When you visit our site we automatically log your IP address, your browser type and your access times. We utilize this information to conduct site performance evaluations, to see where visitors are coming from and to keep track of click stream data (the screens our users visit on our site). This data helps us to determine what content our members find most appealing so that we can maximize your enjoyment of the site. Log files are not tied to personally identifiable information. All GorillaScales.com employees take your personal information very seriously. All employees must learn and obey our security policies. Access to member personal information is limited to key management personnel and our member services department. The information is ID and password protected and our Web security is reviewed on a monthly basis. After becoming a GorillaScales.com subscriber you may correct/update your personal information by clicking on the 'My Account' link at the top of any page, entering your ID, password and birth date when prompted and clicking the Edit Information button. The changes you make will be reflected in our databases instantly. If you wish to deactivate your account, you may contact our member services group through the 'My Account' section, or the 'Contact Us' section. We may correct or supplement your address information with standardized postal representation in order to ensure that your orders are delivered. We do this since we want to make sure that our members receive the order and to lower costs associated with our programs. Periodically, contests are run on our site. Sometimes contests are sponsored by our customers. To enter these contests you need only to enter your ID and password and your guess. At the time of entry, you may decide if you wish to have your first name and state posted on our site if you are the winner. Winner’s names are never shared with our customers without their consent. Cookies are pieces of information that your browser stores on your computer's hard drive which identify you when you enter. The ability to select samples on our site is not cookie-driven. We may use session cookies to provide a seamless experience on the site and to combine with our log files so that we can understand our site traffic and analyze our demographic information in aggregate form. If you have set your browser to reject cookies, our site will not identify you when you enter and you will need to manually type in your ID and password.